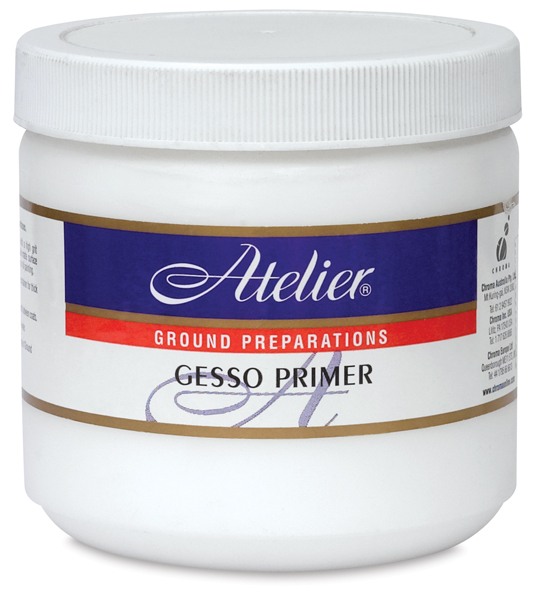 Chroma Atelier Gesso Primers provide an effective ground for Chroma Atelier Interactive Artists' Acrylics or any good-quality acrylic paints. 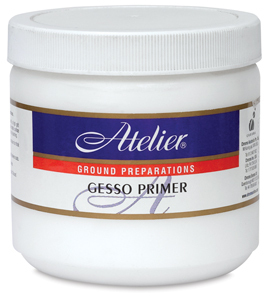 The Primers offer excellent adhesion, flexibility, and tooth. They create a sound sealing barrier between any substrate and subsequent layers of paint. Offering a thinner consistency than traditional gesso, Chroma Atelier Liquid Gesso spreads very easily and results in a smoother painting surface.